In recent years, it’s become somewhat standard for bands to play their respective full-length albums in full for ten-year anniversary tours, but playing an EP from front to back is something we’re not yet accustomed to seeing often. 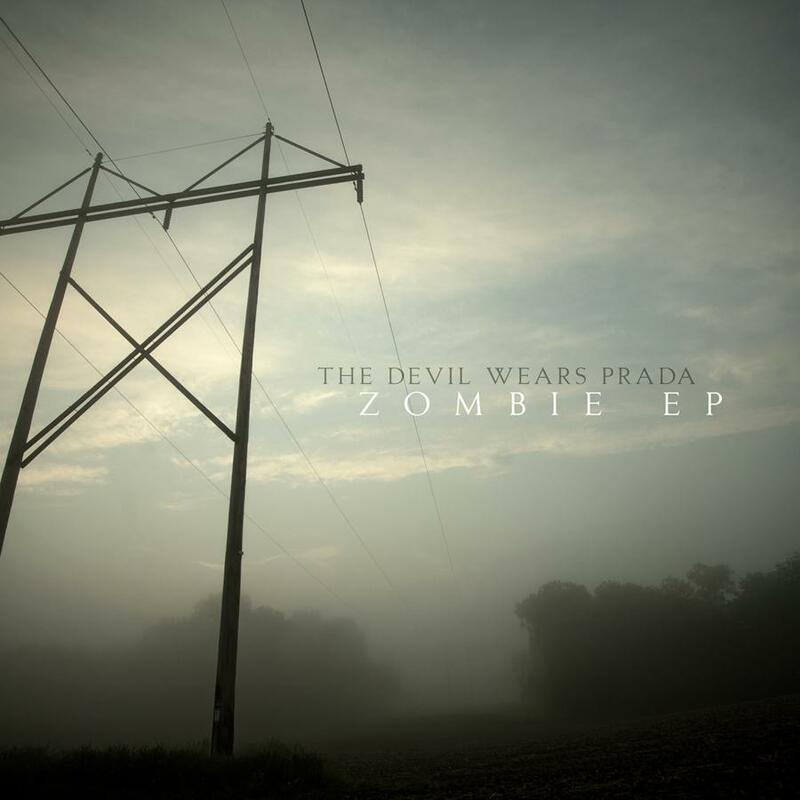 The Devil Wears Prada are turning this around in playing their apocalyptic Zombie EP in its entirety for the ‘Zombie 5 Tour’ next year. The tour will start on March 15 in Nashville, TN at Rocketown and end on April 16 in Chicago, IL at the House of Blues. Support for the ‘Zombie 5 Tour’ will come from Born of Osiris, The Word Alive, and Secrets. Tickets will go on sale this Friday, December 19, at 10am local time. Check out the poster below for tour dates.